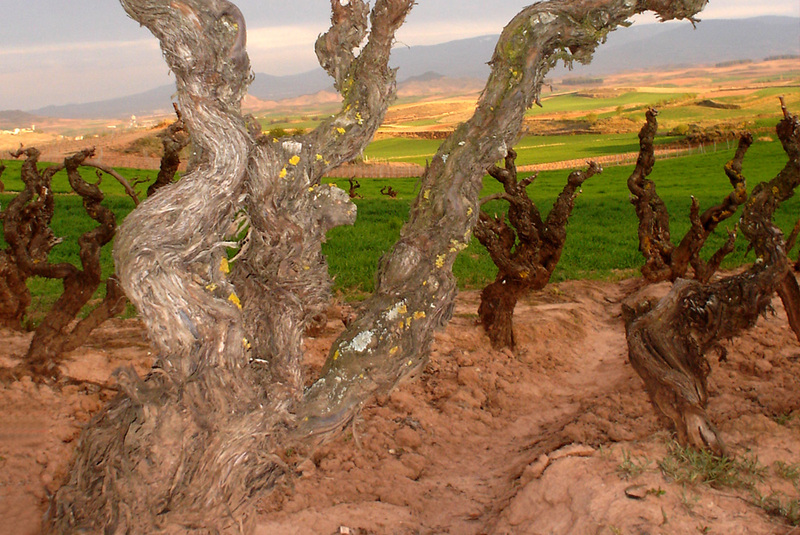 Bodegas QUIROGA de Pablo takes pride in making wine from its own vines. For six generations we have sought out the best vineyards in each area in order to find the best grapes with which to make great Rioja wine. 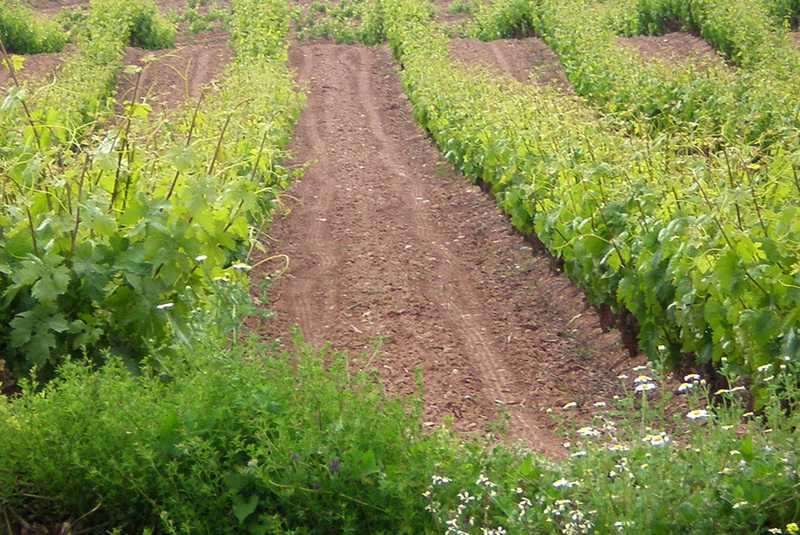 The vineyards are on low-yielding soil facing in a direction that produces high quality grapes. 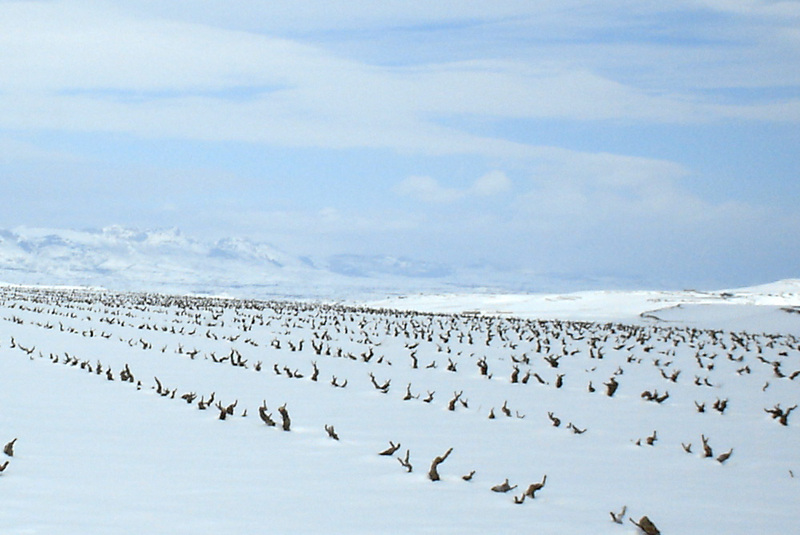 Vineyard altitudes vary between 1500 and 1800 feet (500-600 metres) on slopes and plots that are not over-fertile. All our vineyards are looked after by the winery staff all around the year in order to allow us to care and mother every single strain, to keep track the development and to select the bunches to elaborate the best wines. To us, each vine is unique. The vast experience of how vines react to different weather conditions each year is required to produce the best grapes. Respect and care for our surroundings are integral to our grape-growing. Local flowers are left to grow around nour vineyards year round, allowing helpful insects to breed. The compost we use is organic and comes from our pressings. Vines are treated with copper sulphate and the use of synthetic chemical products is kept to a minimum. Our vineyards are divided into small plots and in August the grapes of each plot are tested and tasted for ripeness. As the best date for picking approaches, these checks take place more and more often, sometimes reaching as many as three or four a week. This division of our vineyards means we can choose the best plots for each wine we make. 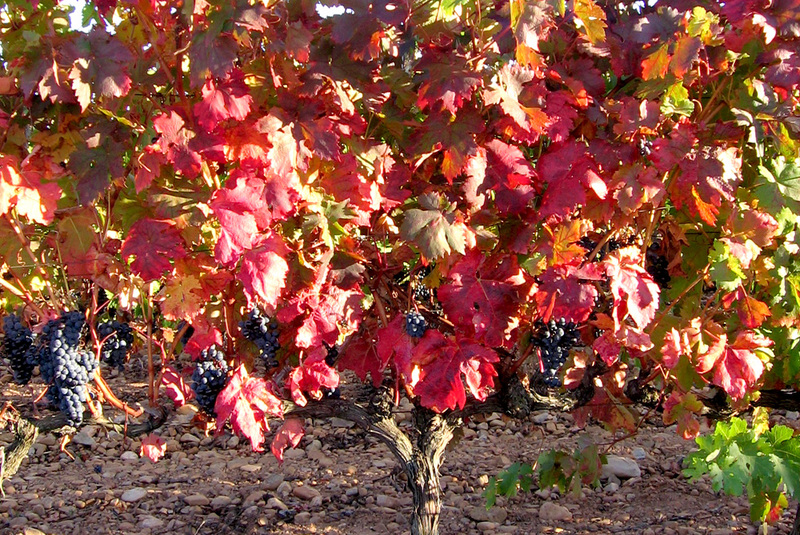 In some vineyards it is not unusual to make three or even more passes during grape-picking in order to harvest each grape at its peak of ripeness. All this means that harvesting can last all the way through October.